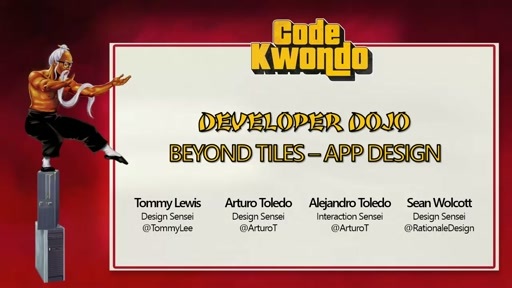 Sensei Arturo Toledo takes Windows app design to the next level using Grid and Typography; tools from masters of Modern design like Vignelli, Van der Rohe and Rams. Tips & tricks can be put to immediate use for your own Windows and Windows Phone apps. 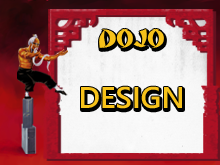 This dojo is relevant and practical for designers & developers across all platforms.